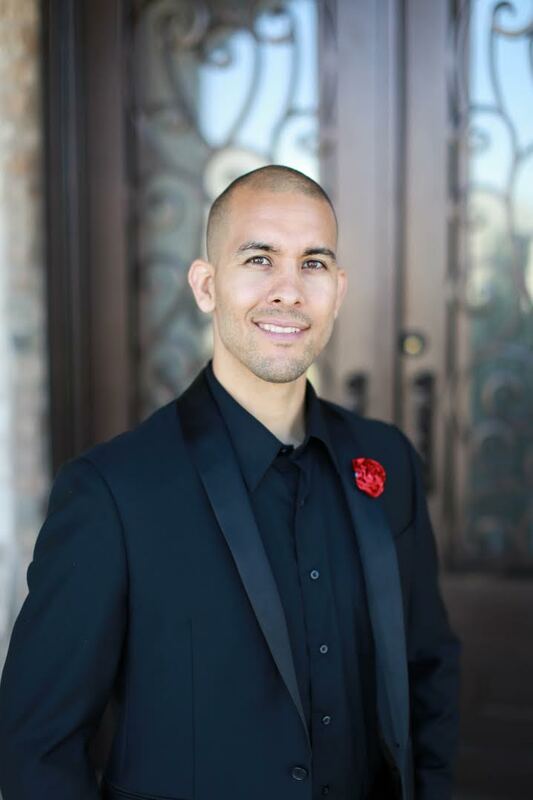 Ralph Medrano has been a premier agent in the Midland/Odessa area for 3 years now. He’s incredibly committed to his clients and craft. As team leader of the MEGA Team he specializes in working with both buyers and sellers in booming markets. Real estate has many facets and in order to provide the best service to our clients we have gathered a team of real estate professionals, all ready to serve you. From inspectors, appraisers, loan officers, title companies, and everyone in between; our combined efforts will guarantee you the best transaction possible. If you need real estate consulting for residential or commercial properties Ralph and his team should always be your go-to agents.